"Substance, an actor and Hip-Hop artist from New Jersey, and Leigh, a folk-soul singer and guitar player from North Carolina, met in December 2015 in Washington D.C. while working at a restaurant. In March of 2016 they discovered that they both shared a passion for music and were both songwriters. Right then and there the two made a decision to collaborate together despite being virtual strangers, not having heard each other's music, nor being in similar genres. A few weeks later the two met up to share music and the musical chemistry was undeniable. 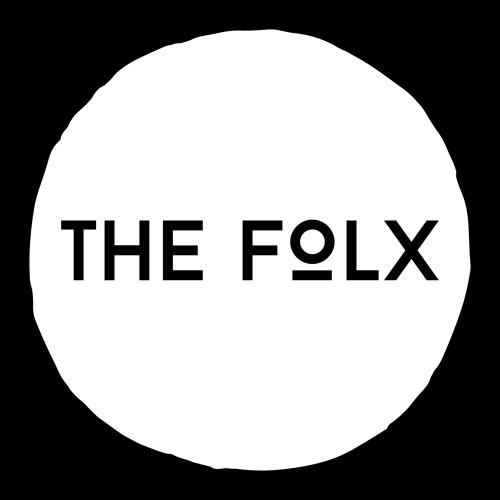 That day 'THE FOLX' was born. The following week they were in the studio recording their first EP "BEING", which will be released July 28th 2016. This unlikely duo has created their own unique genre they like to call "folk-hop." This mix of acoustic folk and hip-hop beats, blended with thought-provoking lyrics will leave your mind and ears amazed and hungry for more.